In honor of the not-yet-official Kansas City in 2016 WorldCon bid there will be a 20's Superhero ~themed party at Renovation. 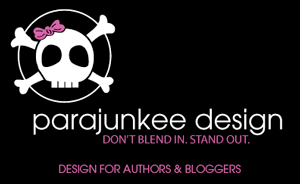 Want to get in on the fun? 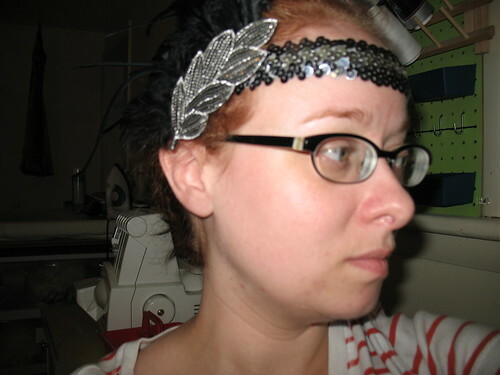 You still have time to make an easy flapper headband to wear to the party! I purchased the headbands at Claire's ($7 for 2 iirc?) 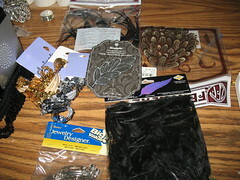 and the rest of the supplies at JoAnn Fabrics. 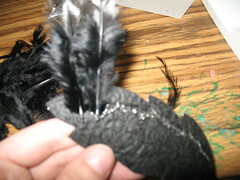 First you need your applique and feathers. I'm starting with the smaller ones. 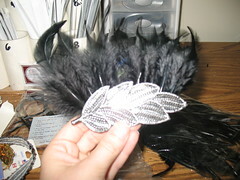 Run a line of hot glue down the top of the applique and add a row of feathers. 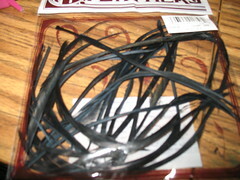 Once feathers are down press them into the glue and add another line of hot glue on top to hold them down. 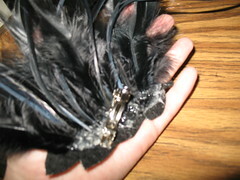 I like to use an old pin to press the feathers into the glue without burning myself or getting glue all over my fingers. Added a second row of feathers to fill things out. View from the front. Nice, but a little boxy, so we're going to break it up some. 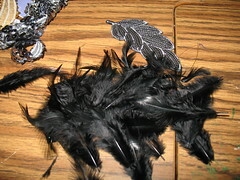 These are the spiky feathers I'm going to add next as a third row in the same way I did the first two. See how that breaks things up? Next we want to attach it to the headband. To be honest, though, I'm not sure I'll always want to wear this with a headband, so I'm going to attach a barrette I can use to clip the applique to the headband with. 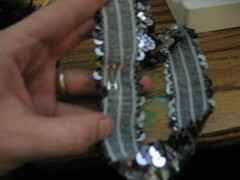 Be sure and check the directionality of your applique before you attach the barrette so it's not crazy crooked. 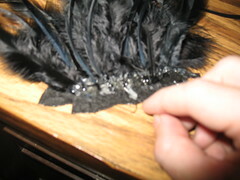 Attaching it is easy, just apply a liberal amount of hot glue to the barrette and press it in to the applique. 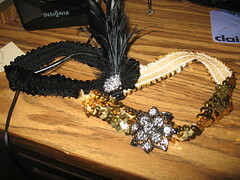 To attach the applique to the headband find the join in the headband (if we're covering up some of the headband it might as well be the join) and work the barrette into the knit of the elastics under the sequins. 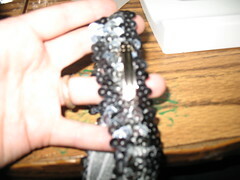 (I'm using a bare barrette so you can better see what I'm doing). And finished! Me modeling my pretty headband! 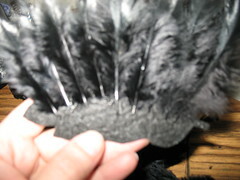 Substitute a pre-made feather pad for individual feathers. 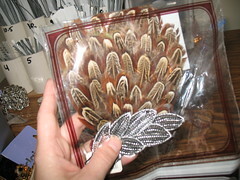 You can find these at JoAnn's or craft stores next to the feathers, and for about the same price. Just hot-glue it on to the applique. Even easier? 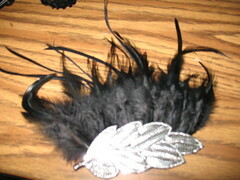 Buy a pre-made barrette. 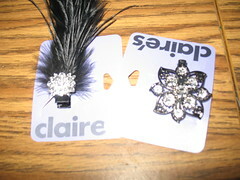 These are both from Claire's. Just clip them in and go? The bonus: Claire's has a sale (I think it's a permanent thing, but check to make sure) on their hair accessories that's buy-one-get-one-50%, so you can get your headband and a barrette and save!